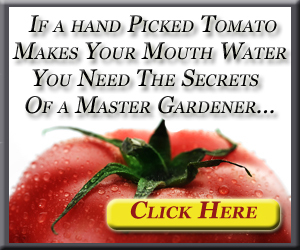 Nothing beats the taste of vegetables from a home garden, and with Vegetable Gardening it’s never been easier. With over 80 varieties of vegetables to choose from, eating delicious, just-picked produce is a snap. Learn every step of creating and maintaining a cornucopia of garden-fresh vegetables: from choosing and planning your plot, preparing the soil, selecting seeds or cultivating seedlings, proper watering, harvesting, and storing. Rockwell provides a concise though thorough coverage of indoor and greenhouse gardening. The author has written numerous books on all aspects of gardening including “Home Vegetable Gardening”, “Round the Year in the Garden”, and “The Key to the Land”.